I’ve written in the past about the troubles facing the high-end audio industry, many of them due to inflexibility. Breaking with tradition is not a strength of many manufacturers, and who can blame them? Their target audience is aging, and many cling, kicking and screaming, to their vinyl and tube-based systems. Source, preamp, power amp . . . the paradigm has never really changed. Walk into any high-end shop, and if you want “the best,” a dealer will point you to monstrous stereo and monoblock amps, and beautiful, expensive preamplifiers. Of course, then one has to invest in a flagship-level front-end. And cables! The dealer will tell you that buying these as separate components is absolutely necessary. Isolation of components, dedicated power supplies, separation of the quiet world of amps and preamps from the inherently noisy world of digital signal processing -- such details are vital to maximizing sound quality. And there’s something to all of that -- at the highest level, each of these factors plays a part in differentiating a great product from a phenomenal one. But let’s head in the other direction. What if we took all of the state-of-the-art knowhow that has gone into the design and manufacture of each separate component, and tried to unify it into a harmonious whole? Gone are at least one set of interconnects. Three power supplies become one. At least two boxes go right out the window. Products that originally had to be designed to work with any number of components of various categories and makes can now be tailored to work in unison with one another, with no compromise. 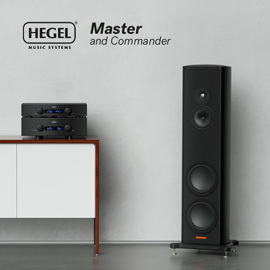 Such consolidation has three big advantages: noticeably lower materials cost, substantially less space taken up by the hardware, and, if well executed, a quality of sound nearly identical to that of the best separates. The ideal preamp is the preamp you don’t hear, but arguably the perfect preamp is no preamp at all. In December 2012, my SoundStage! 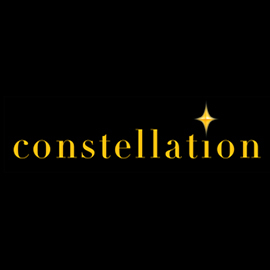 Network colleague S. Andrea Sundaram wrote a detailed piece for our sister site SoundStage! Ultra about the merits of analog and digital volume controls. 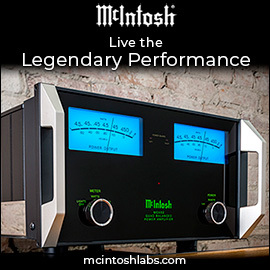 He ultimately concluded that, “for those who wish the highest-fidelity signal path -- i.e., the one that least alters the signal between source and loudspeakers -- a traditional preamplifier should be avoided unless it is of extraordinary quality.” That many high-end designers agree explains the growing numbers of power-DACs, in which a digital-to-analog converter is run directly into a power amplifier -- bye-bye, preamp -- with volume control performed in the digital domain. 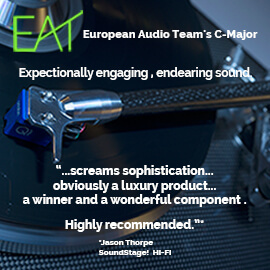 Combine this development with the maturation of class-D amplification, long heralded for its thermal efficiency, and the argument for separates always offering superior sound begins to erode. And this is to say nothing of the cost savings, which can be substantial. Currently, the most intriguing power-DACs are Wadia Digital’s Intuition 01 ($8000 USD) and the Devialet 110 ($6495). The Intuition 01 produces 190Wpc into 8 ohms; it has a 32-bit/384kHz, DSD-capable DAC, a host of digital connections, and a uniquely futuristic, manageably light case. Powersoft makes the class-D amps used, and the remote control is a rough facsimile, in miniature, of the Intuition itself. The entire package is not only very small and cool running, but looks way different from a conventional audio component: no heatsinks, no imposing plate of aluminum facing you as you relax into your favorite listening chair. In fact, at first glance, the Intuition 01’s front seems to have no buttons at all. The Devialet 110 takes this a step further. Sitting barely 1.6” tall, it has a reflective finish of dark chrome, can be mounted on a wall, has a complement of digital inputs similar to the Wadia’s, generates 110Wpc into 6 ohms, and even offers the option of wireless connectivity. The chunky remote has the best volume control I’ve ever used, in the form of a giant, solid-feeling wheel with linear response. 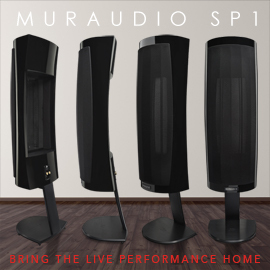 The 110 is configurable and customizable, comes with a dedicated mobile app, an OLED display, and a unique amplifier section that is class-D in name only. Both models are exceptionally well built from fine materials, and it’s clear that each has been designed and manufactured with enormous attention to detail. Each can accept analog signals, including phono (although both convert these to digital and then back to analog). And each for well under $10,000! In some corners of the market, that may not buy you even one-fifth of a DAC. Sheesh. 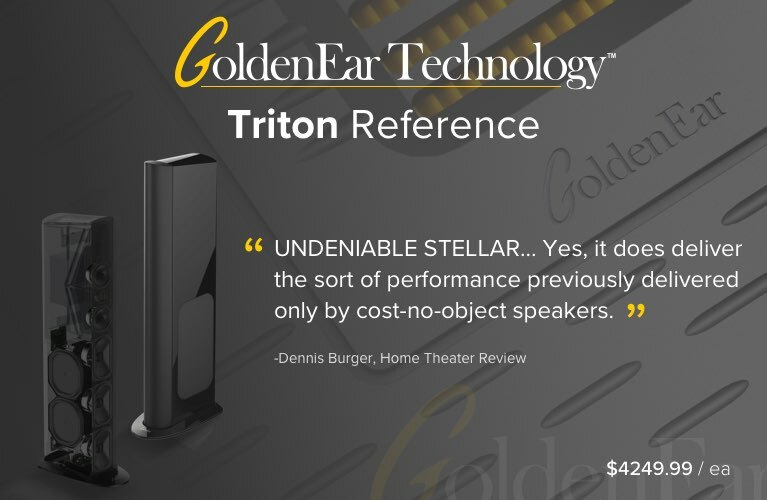 Skeptical readers might think that such stylish products are all show, and offer little in the way of genuinely high-end sound. 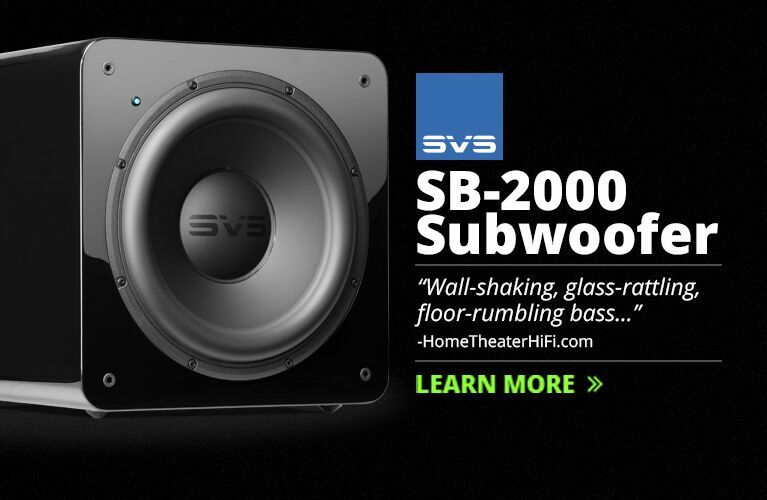 I can allay those suspicions -- these things sound awesome. 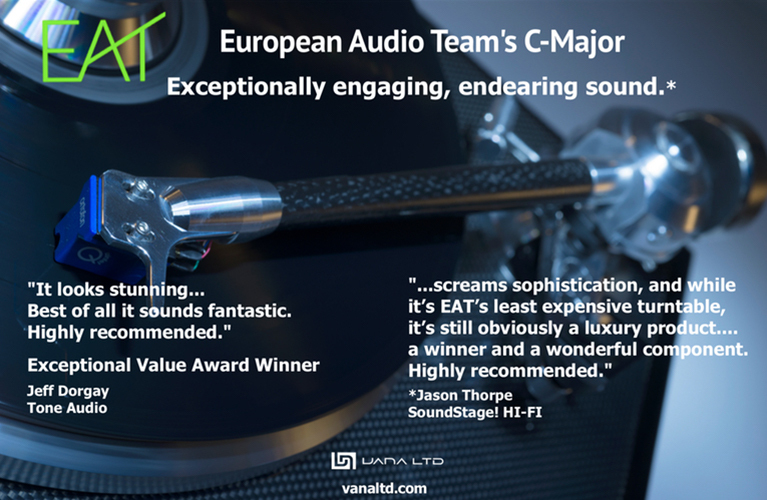 If I were not a reviewer who needs greater flexibility in my reference equipment, I could easily live with the Wadia or the Devialet, day in and day out. Transparency, sophistication, neutrality, ease of use, attractive appearance, practicality -- they have it all. And being class-D, they’re even kind to your energy bill. One of these two lovely little amplifiers offers state-of-the-art sound; the other comes admirably close. Reviews of both will appear on SoundStage! Access in the near future, so you’ll have to wait until then to learn which is which. But having spent several months with both, I’ll say this now: Given such excellent integrated designs, why would anyone bother with separates? It’s remarkable to me that this type of performance can be had for considerably less than $10,000 -- and, in the Devialet’s case, for only $6495. Pair the Devialet 110 or the Wadia Intuition 01 with Definitive Technology’s new Mythos ST-L SuperTower loudspeakers ($5000/pair; review by Roger Kanno in the works), and I’d have my dream system. It’s what I’d buy today if I had to walk away from the SoundStage! Network forever. No Magico or Vivid speakers; no Boulder, Dan D’Agostino, or dCS electronics. I’d need speaker cables, but I’d “skimp” there too, relative to what’s available. 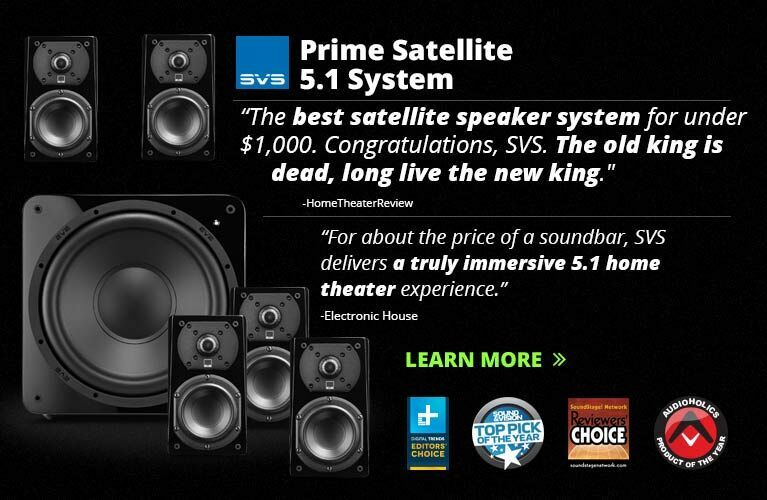 A dream system for less than $15,000? Maybe that’s more a commentary on me than anything else. But if you audition these two power-DACs, I think you’ll hear exactly where I’m coming from.